Sonic is a stunning loom-knotted collection characterized by innovative styling. The Sonic rugs are heavyweight and of the highest quality, in addition, they are soft to the touch and feature a dazzling visual style. 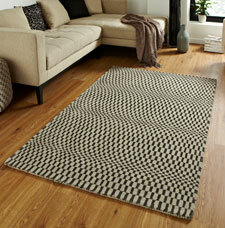 Any Sonic rug will make a great and valuable addition to any room setting.